We are a mail order warehouse. Pickups and visits by appointment only. 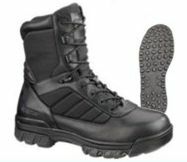 Bates Boots Keep the dirt out! Gold Screamer Power Pack Components, Batteries, Chargers, etc. 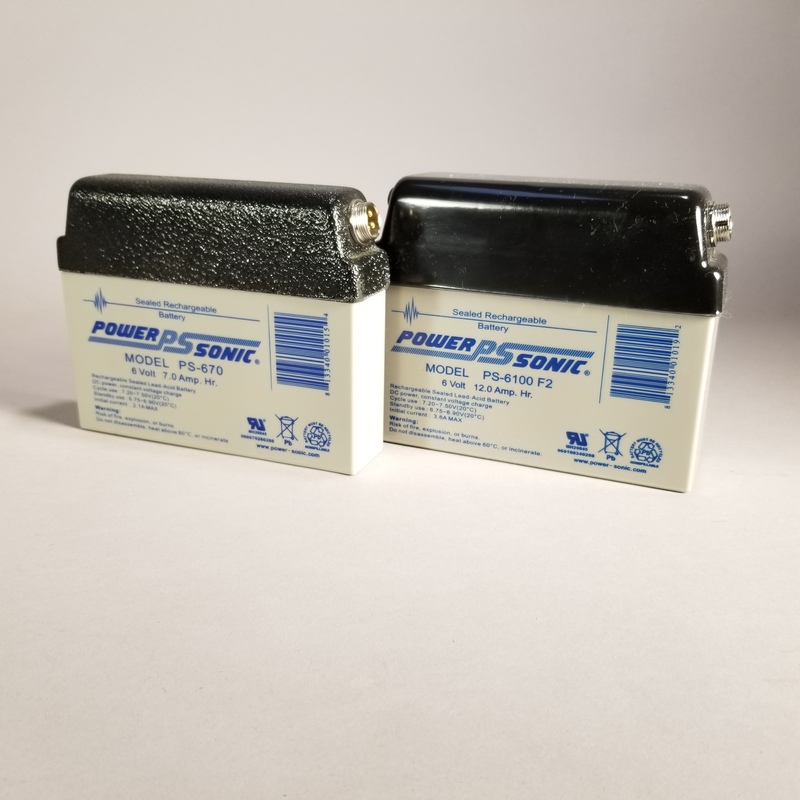 Gold Screamer® Power Pack Regulator Amplifier Battery System 14 oz. NiMH Battery Back, 1500 mA/H. 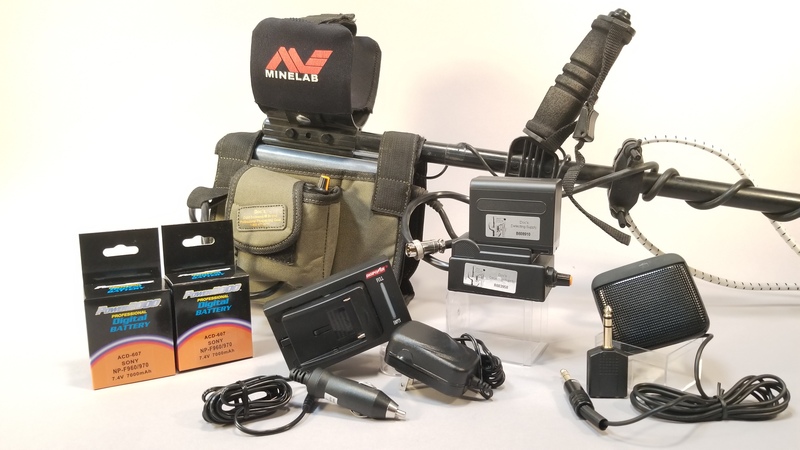 Suitable for certain Minelab metal detectors using FBS technology, such as the E-Trac, Safari, Explorer SE Pro, Explorer II, Explorer XS, and Explorer S.
NiMh Battery Pod Complete. Fits Minelab Excalibur II, Excalibur 800, and Excalibur 1000 metal detectors. NiMH Battery Back, 1800 mA/H, provides extended battery life. 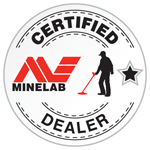 Suitable for certain Minelab metal detectors using FBS technology, such as the E-Trac, Safari, Explorer SE Pro, Explorer II, Explorer XS, and Explorer S.
NiMH Battery Back, 1600 mA/H. 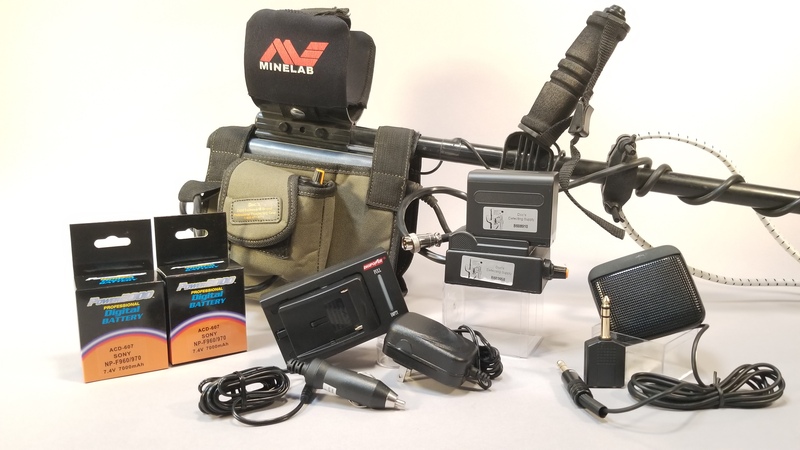 Suitable for certain Minelab metal detectors using FBS technology, such as the E-Trac, Safari, Explorer SE Pro, Explorer II, Explorer XS, and Explorer S.
Blue-color Minelab NiHM Battery Pack. 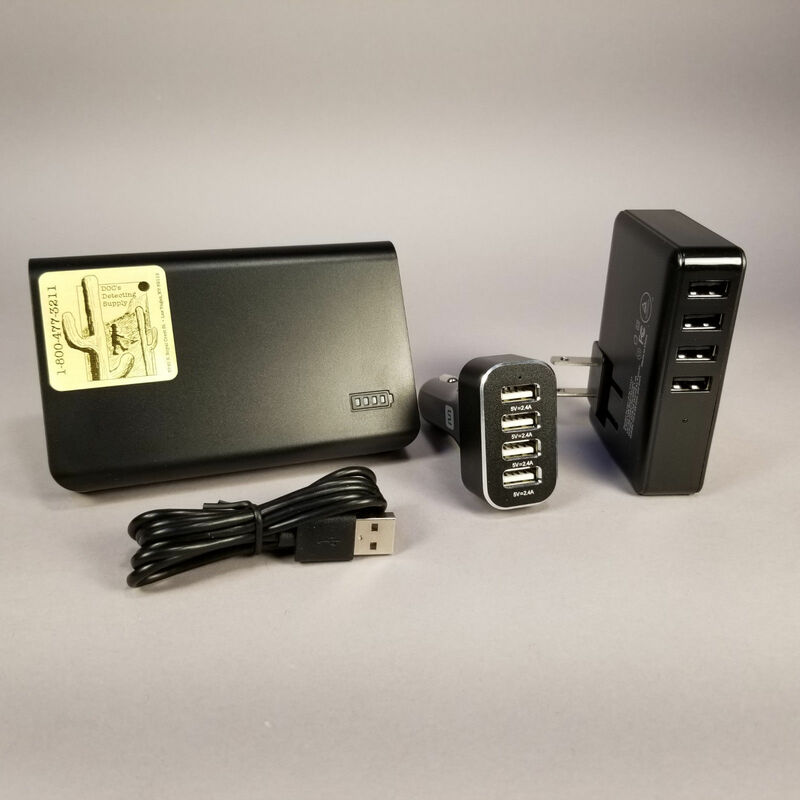 Re-chargeable battery pack fits Sovereign GT, Eureka Gold, Sovereign Elite ” Musketeer Advantage. Nicad Battery Charger Adapter Plug, fits Minelab Excalibur II series metal detectors. © Copyright by Doc's Detecting.All Rights Reserved.